One of the best assets for your home is an outdoor living addition. Not only does this provide an extension to family living space, it also improves the value of your home. 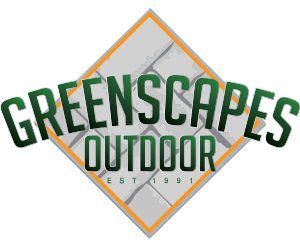 An outdoor living addition offers beautifully landscaped and hardscape areas for entertaining, recreation, and relaxation. With skillful planning it is possible to enjoy your outdoor living space all year. Here are a few ideas that you can consider for making the most of your outdoor living addition. Get some ideas by researching online or leafing through home design magazines. Make a list of what you like and how your outdoor living space will be used. Go big with your desires and imagination. These can always be downsized as you begin working with a professional. It is also a great idea to put together a vision board or file of things you have seen and like. This will help the professionals understand what materials, colors, and patterns are appealing to you. 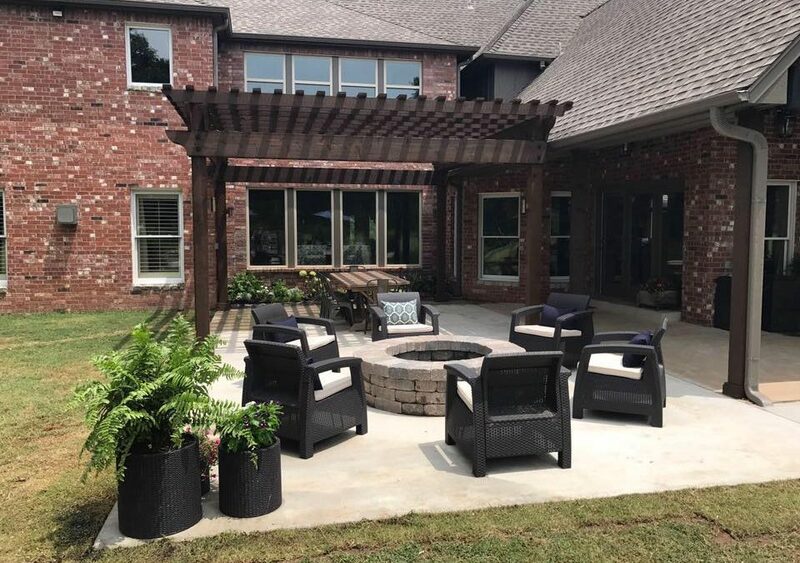 With your wish list prepared it is time to get some guidance from a company that specializes in design and installation of your outdoor living addition. The right team will help you with planning, budget, layout, and schedule. Once the master plan is developed it is time to execute the work using licensed and experienced professionals. 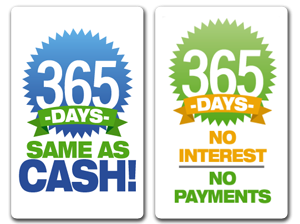 Call us today 918-859-4473.